The primary objectives/goals for Badwater this year are to race smart, improve on last year's performance, gain a greater appreciation for what the Badwater experience is all about, and, of course, "have fun and keep smiling". 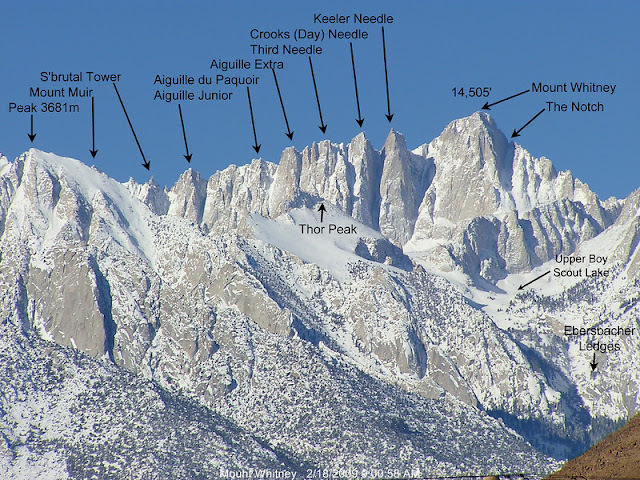 There is also a secondary, post-race objective, and it can only be reached by getting to 14,505...feet that is, and the top of the highest peak in the lower 48 states, Mount Whitney. 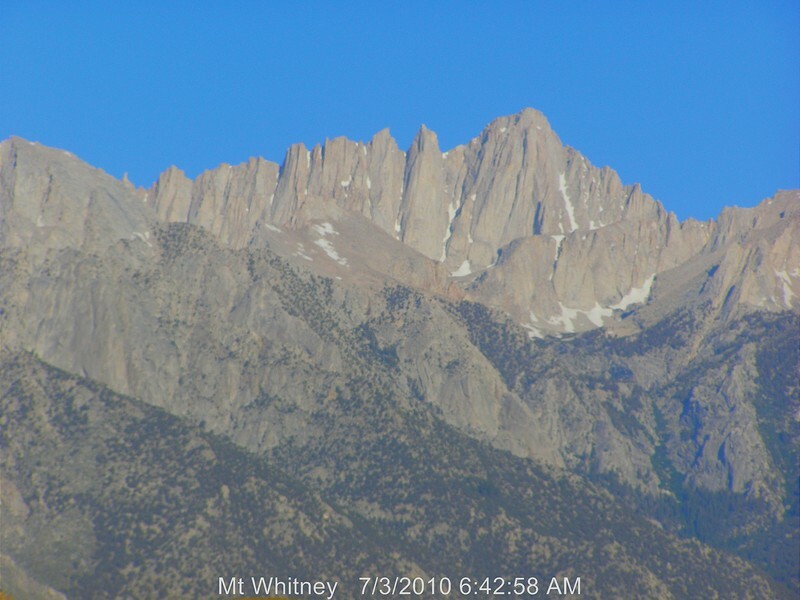 Weather and trail conditions permitting (the trail apparently is still snow-covered closer to the summit), the plan is to make a go for the summit. Going for the summit really makes Badwater. What more can you get from a ultramarathon! I hope you get to all those goals and more! Good luck! Good luck Tony, wish I could be there!!!! You are going to do amazing again this year. Have fun!